Bandai Namco has announced that Dark Souls Remastered will be released for Nintendo Switch in North America and Europe on May 25, 2018. Developed by From Software, Dark Souls Remastered includes the Artorias of the Abyss DLC, as well as improved framerate and resolution from the original Dark Souls game. The Nintendo Switch version will run with 30 FPS at 1080p resolution when playing the game in TV mode. 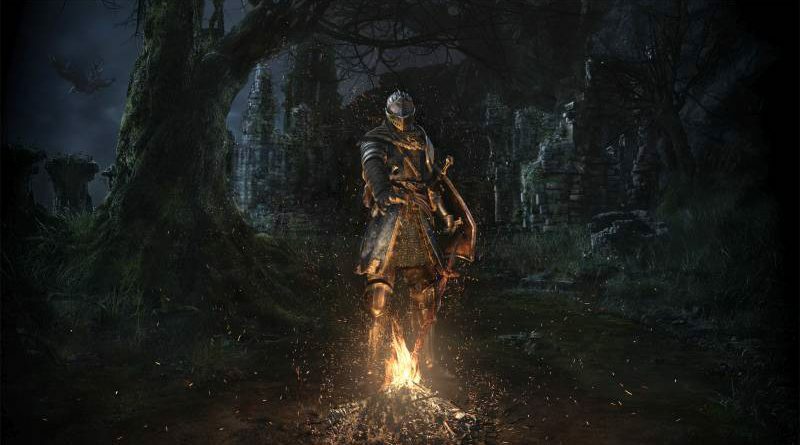 Dark Souls Remastered allows players to explore the twisted ancient land of Lordran in the first title of the critically acclaimed action role-playing series like never before.